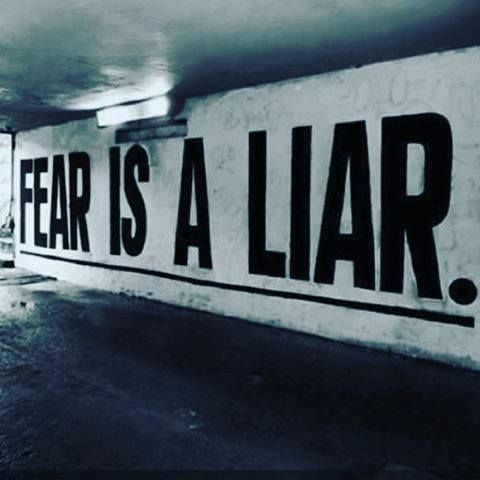 Fear – It’s a liar, truth be told. For its victim it holds no fear. Unaware of all the dangers unseen. More terrifying than any you will find. Those demons, now dead and gone.